Whether you’re a home owner, a business owner, or the manager of a large commercial facility, you’re probably aware that your floors take a lot of abuse on a daily basis. And it goes without saying that the better the state of your floors, the better an impression your space is likely to give on a whole. So if you need thorough, comprehensive grout cleaning services for your home or commercial property, call Advanced Floor Care to learn more about the options we offer. At Advanced Floor Care, we go out of our way to exceed client expectations. 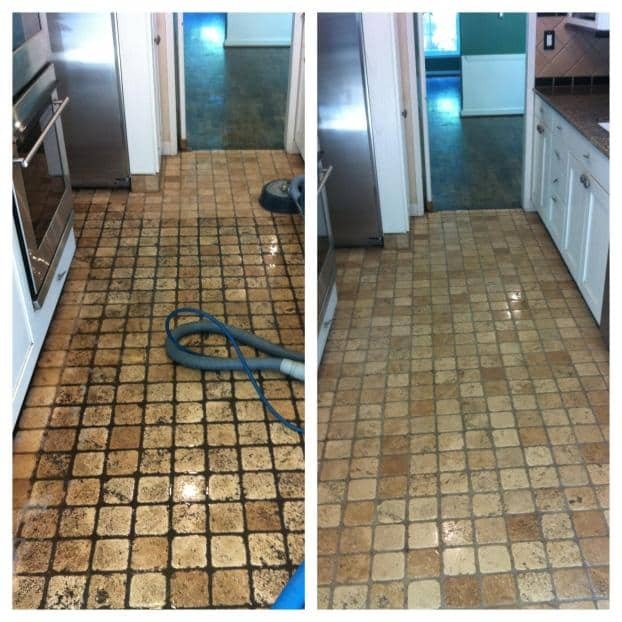 When you hire us for grout cleaning, we’ll take the time to do our job diligently and accurately. We understand how important it is to have your floors looking well-maintained. And as our customer, you can expect meticulous service and exceptional value, no matter the scope of the job. 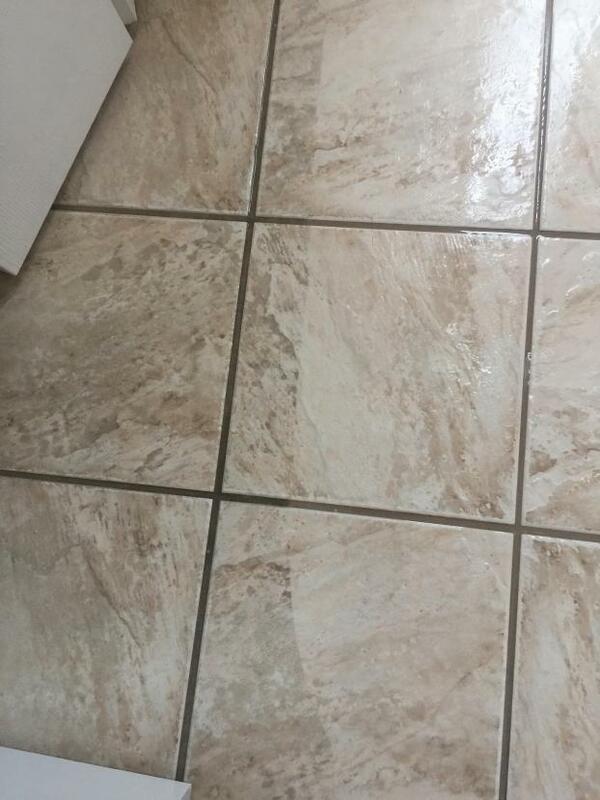 For more information about our grout cleaning services or to schedule an estimate, call Advanced Floor Care today. Accessibility Advanced Floor Care. All Rights Reserved.